Aging brings changes to your mind and body. Some of these changes are wonderful. For example, many people over fifty say that they feel more self-assured and relaxed about life than ever before. Some changes aren't so welcome. For example, it's not uncommon to wake in the morning with aches and pains that seem to come out of the blue. And recovering from a workout is certainly different after fifty than it is when you're younger. 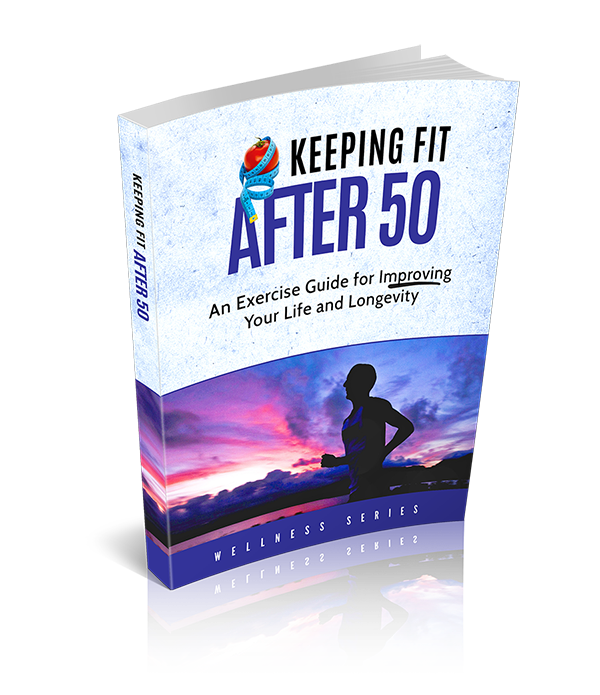 However, for all of the changes that take place after 50, both physically and mentally, there are an abundance of myths - things that just aren't true. Many of these myths center on physical ability and fitness. Let's take a look at the more pervasive myths and kick them to the curb. What's a "hack?" Besides something that you do to computers or someone that isn't very skilled at a task, a "hack" is a creative solution that makes life easier. 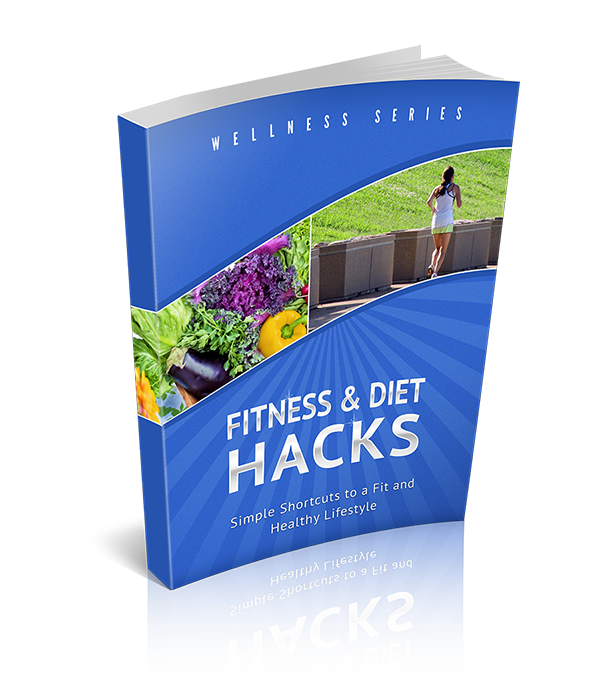 In this case, we're talking about health and fitness hacks; which means we're talking about simple steps that you can take to help you make your life healthier and fit. We'll wrap it up by offering some quick tips to help you prioritize and integrate hacks into your health and fitness program, so that you can maximize your results and achieve your goals. Let's start with strength training hacks. How familiar does this sound..? You head to the fitness store and spend a few hundred dollars on equipment and attire. Regardless of the path you choose, you probably start off with some enthusiasm. Maybe you actually do make it to the gym a few times each week for the first month. And then the enthusiasm wanes. It’s difficult to find time to get to the gym and, let’s face it, memberships are expensive. And if you’ve invested in a lot of home fitness equipment, you may find that it becomes just another thing that you have to dust. There are many benefits to working out without spending tons of money on a gym membership or exercise equipment. You save money, of course. However, you also get to find your right exercise program before you invest too much. 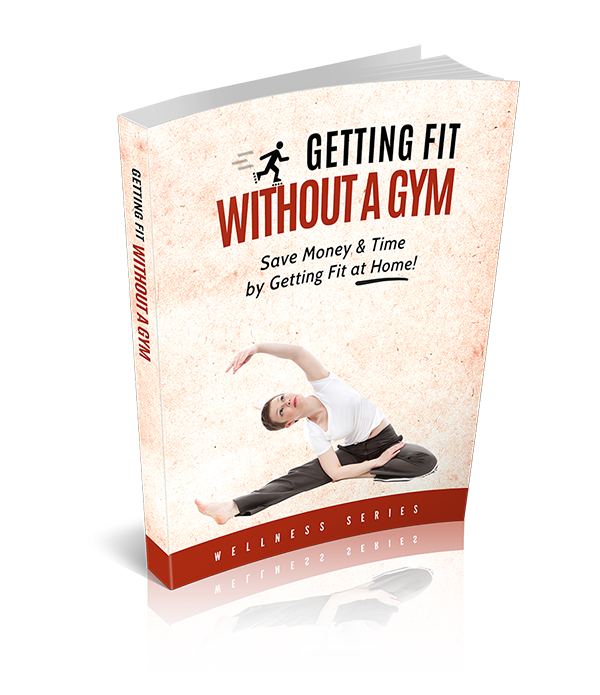 If you think the gym isn’t quite the best solution, or you want the convenience of exercising on your own at home with minimal equipment, then this exercise program is right for you. We’re going to explore three different aspects of working out without a gym or gym equipment. They include cardio, strength, and a combination approach. We’ll talk about different ideas for exercising, offer some tips for getting started and then explore some sample exercise programs. The holidays are tough for a number of reasons. They can be stressful. Many people travel for the holidays, and travel is almost always full of challenges, especially during the holiday season. There are family issues, money concerns, and the endless amount of expectation from family, friends, and employers. It’s enough to make many people want to hide from the month of December. But it’s also a wonderful time when you can choose to focus on love, family, gratitude, and giving. Regardless of how you approach the holidays, one common challenge is to maintain your weight. The average person gains eight pounds during the holiday season. That’s enough to move you up an entire size in clothing and certainly enough to make your current clothes feel uncomfortable. 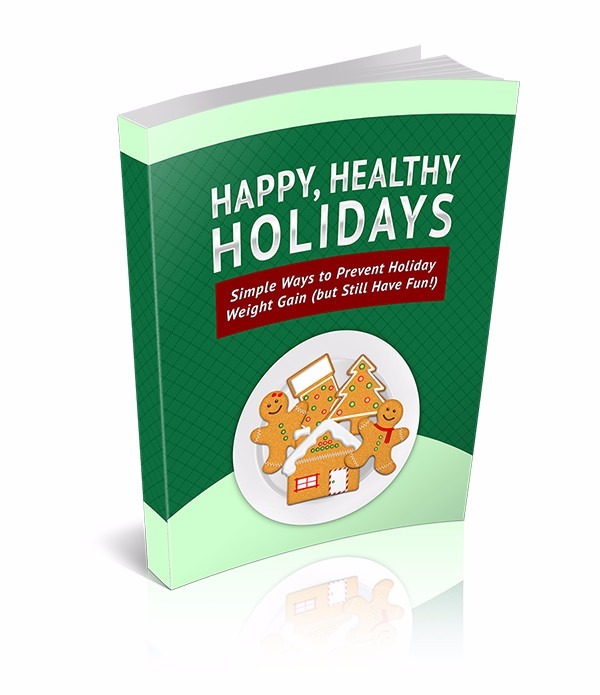 The goal of this report is to help you navigate this holiday season without worrying so much about gaining weight. The 31 tips provided, enough for a tip a day, will help you enjoy the season and great food without feeling deprived, worrying about weight gain, or letting holiday triggers get in the way of your weight management goals. Why Bicycle? What Are the Benefits? There are many different ways you can lose weight, get in shape, and improve your health. And ultimately, that’s what exercise is designed to do. Exercise is a way to use your body as intended. We aren’t built to be sedentary, so when we sit all day our health is immediately and negatively impacted. Fitness is about moving your body, and when this happens, amazing and wonderful things occur. For example, hormones are released that impact your health and immune system, your emotions, and your metabolism. Exercise makes you happy, healthy, and it helps you achieve weight loss. There are, of course, a handful of challenges to moving your body every day. These challenges include limited time, money and motivation. If the exercise isn’t fun (or at least moderately enjoyable), then most people aren’t going to stick with it. 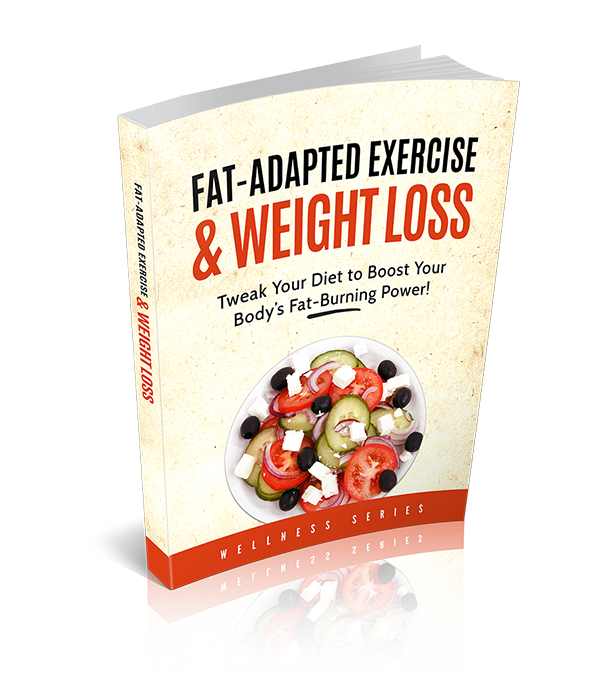 This report is dedicated to one particular type of exercise that overcomes those hurdles. We’re talking about bicycling. Do you remember learning to ride a bike when you were a kid? For many, it was a first taste of freedom, and mastering the skill of pedaling and balancing was a significant achievement. Watch any child ride a bike and you can see the joy in their face. 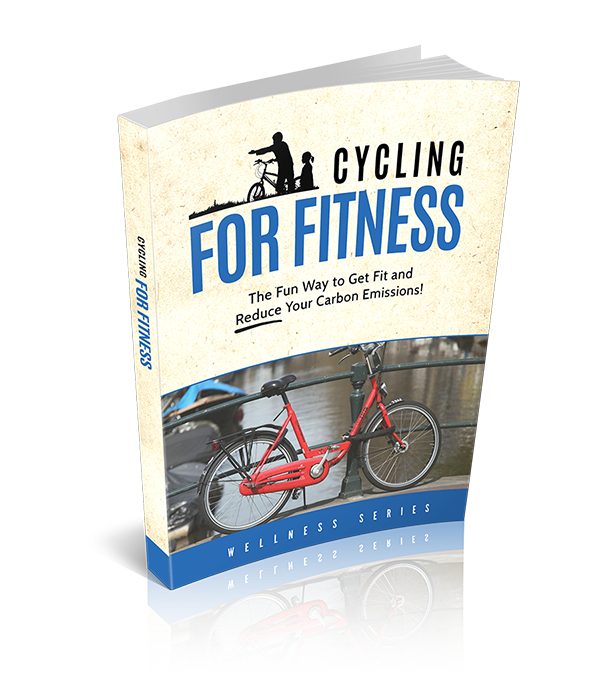 Bicycling is fun, and if you enjoyed it as a child then there’s a very strong chance that you’ll enjoy it as an adult. But the benefits don’t stop with the fact that it’s fun. If you stop to think about it, you probably have dozens, maybe even hundreds, of habits. Not all of them are good habits of course. Some habits, like cursing or drinking sugary soda, are not great for you. How did you acquire those habits – the good and the bad ones? Did you decide to make them habits or did it just kind of happen? For your bad habits, chances are they just sort of happened. One Coke at lunchtime turned into a soda at lunchtime and a soda in the afternoon, and it grew from there. Good habits happen this way as well. For example, you might have taken the stairs the first day of work, and ever since then you’ve always taken the stairs instead of the elevator. Good habits can also be created, deliberately and with intention. 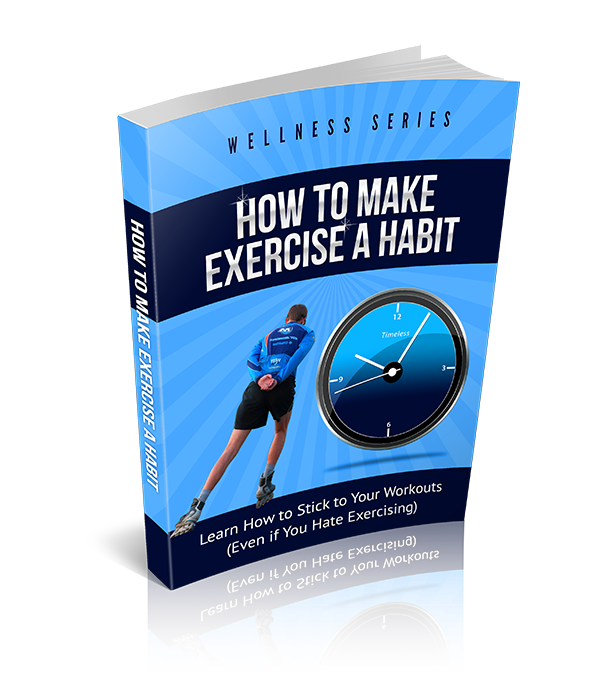 This report is about building the exercise habit, because most likely it’s not going to “just happen” for you. If you’re reading this report, then you have a desire to create a habit, and that’s exactly what we’re going to help you do. 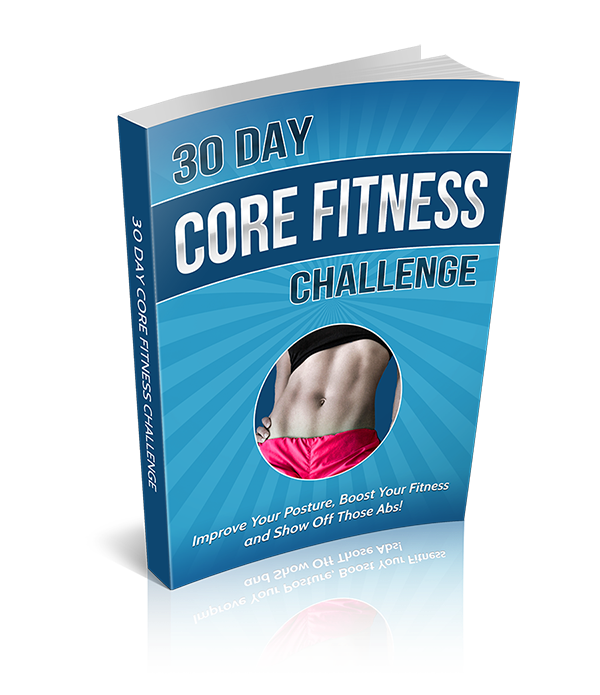 Your core muscles are the most important muscles in your body. You use them for everything. Every movement and every action you take requires use of your core muscles. Don’t believe it? Try doing something without them. Try raising your arm for example. A strong core supports you to grow older with better posture. It helps you present yourself with poise and confidence. It also helps you burn a tremendous amount of calories. It’s a large muscle group, and when you work those muscles you’re burning an abundance of energy. You run on energy. Just like anything else in this world, to move, survive, and thrive you need fuel. The human body is actually capable of gaining energy in a number of ways. We’ll take a look at those ways in just a minute, but right now it’s important to simply understand that the energy your body needs is both created and consumed on a cellular level. Yes, your cells both make and use energy. Your energy requirements, or the amount of energy that you need on a daily basis, depend largely on what you’re doing. There’s what’s called your BMR or basal metabolic rate. It’s simply the energy that you need to survive. It takes energy to breathe. It takes energy to keep your heart pumping and your brain functioning. That energy is your BMR and it’s often based on your height, weight, age, and gender. Beyond your BMR, you have energy needs based on your activity level. If you’re sedentary, you need very little beyond your BMR. If you’re active, then you need more energy to help sustain that activity. It makes sense, right? Protein is an important part of a healthy diet. It’s the building block of your cells and therefore is utilized in every system of your body. 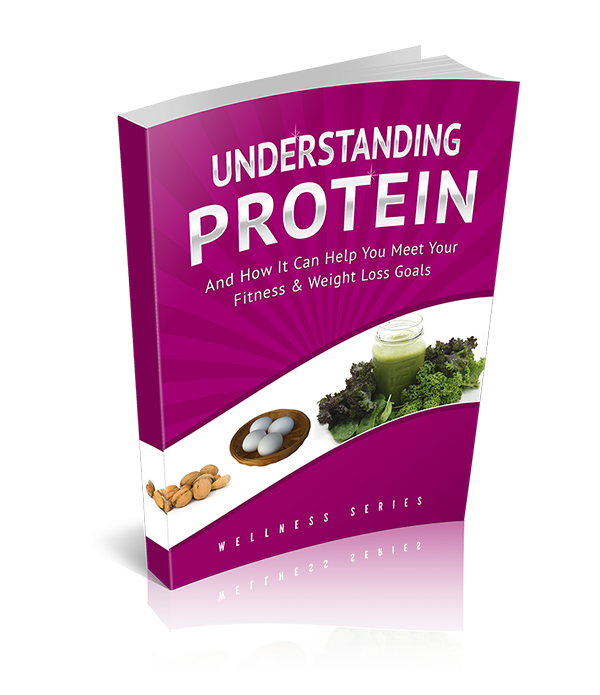 There is a lot of nutritional disagreement about protein and the amount of protein that a person needs in their diet. Some people believe that the standard American diet, is too high in protein, while others strongly believe that the average person is not getting nearly enough protein in their diet for health. The truth probably sits somewhere in the middle. The key is likely to make sure that you’re eating quality protein, that you’re getting protein from a variety of sources, and that you’re balancing your protein with a good healthy dose of plants (veggies, fruits, whole grains, nuts, and seeds). 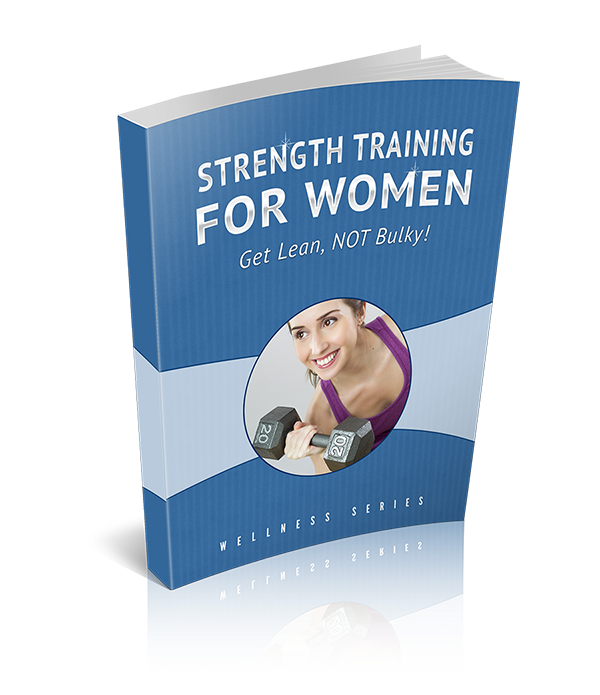 Women tend to avoid strength training and weightlifting. There are many reasons why, and the vast majority of those reasons are based in myth and preconceptions about what weight training is and what it does to a female body.